We invite you to welcome Shabbat with us at our Erev Shabbat service, which is held in our sanctuary twice a month. Shabbat is the most important day in the Jewish week, our time to rest, reflect, and replenish ourselves spiritually as we join together in prayer and blessings. Led by Rabbi Asch, this participatory service features prayers, songs, and readings from the Mishkan Tefillah, the inclusive prayer book of Reform Judaism. Our 7pm service is a thought-provoking and soul-enriching experience, followed by a joyous oneg (desserts and schmoozing) afterward. 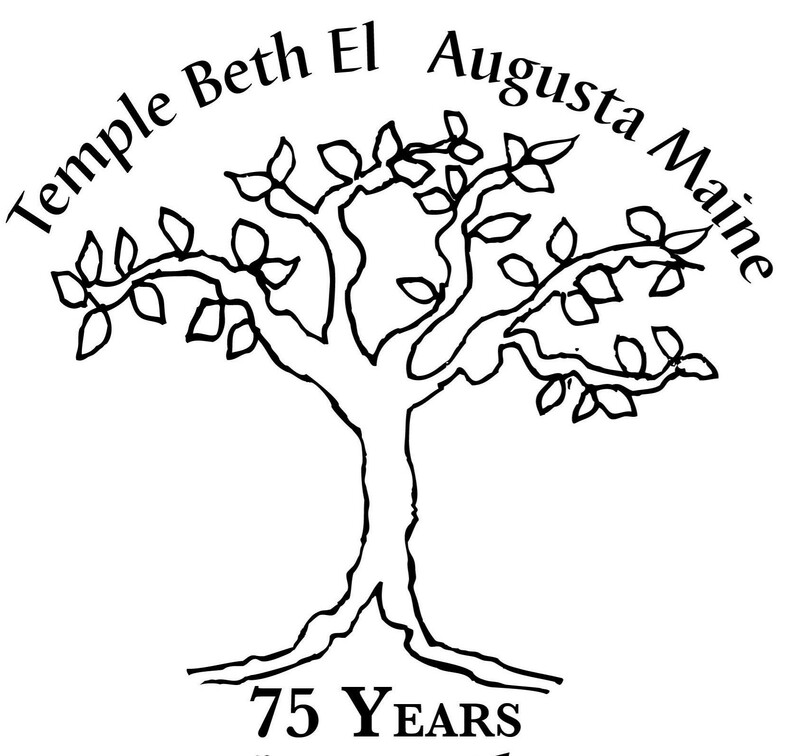 Our 6pm service is a designed for all ages and is followed by a potluck Shabbat dinner at 7pm. Please stay and join us for a meal. You are welcome to bring a dish (no meat, please), or just come. There is always enough food. Our Saturday morning services feature joyful singing, reflection on the week, a Torah and haftarah reading and an interactive discussion. Sometimes we take our Shabbat morning services outside with our hiking Shabbat services held during the summer or Shabbat in the Wild during the winter. We always join together for a meal after services. Check our calendar to see what is happening this month at TBE! We offer a variety of worship opportunities for our families. Rabbi Asch Saturday morning family service throughout the year. 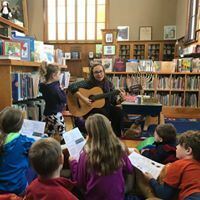 Geared toward children, these service offers engaging stories, fun songs, and a festive atmosphere to share our love of Shabbat with our youth. We also have other family events including pajama havdallah. Rabbi Asch is a former schoolteacher and a mother of three young children, so she knows how to connect with kids! During the time of deepest cold and dark, we take our prayer outdoors and spend a special Shabbat in the wild. Walking by snowshoe through the woods, we experience the wondrous beauty of winter, stopping periodically to chant, offer readings, and share stories and insights with each other.